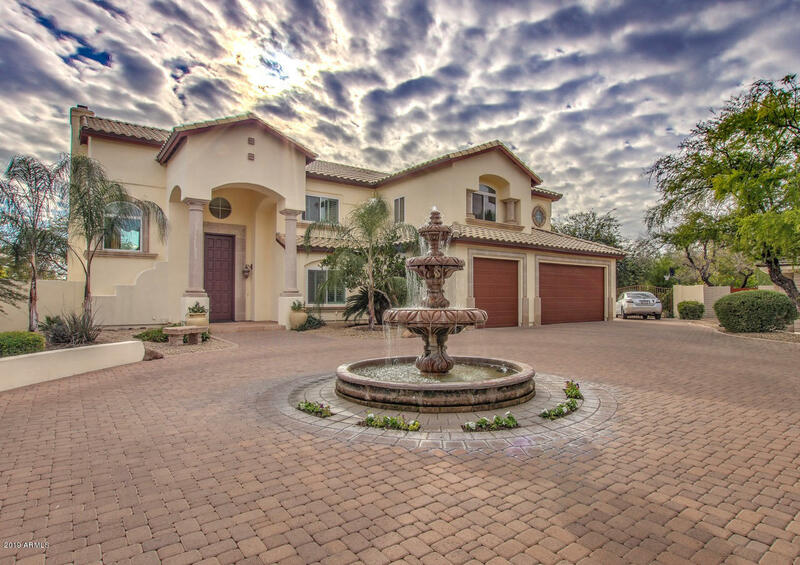 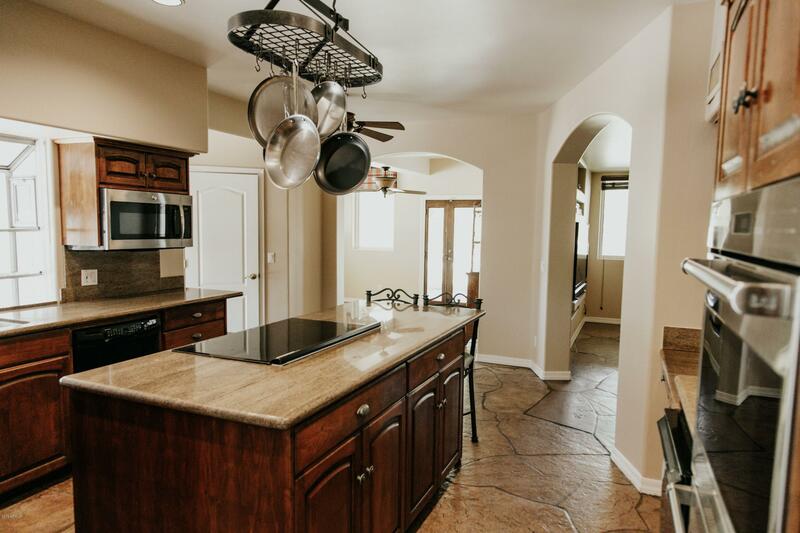 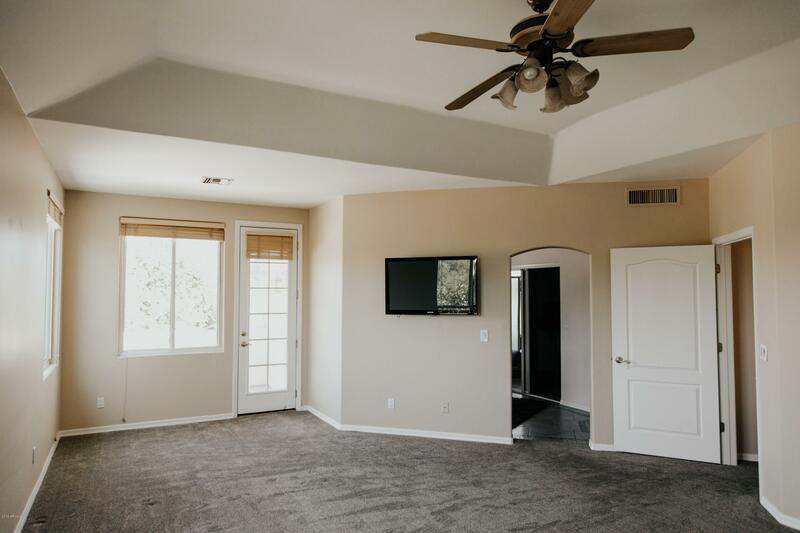 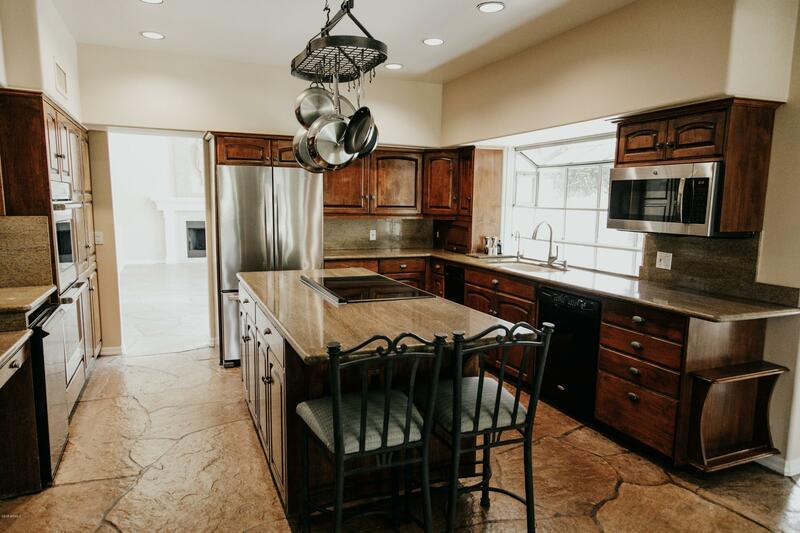 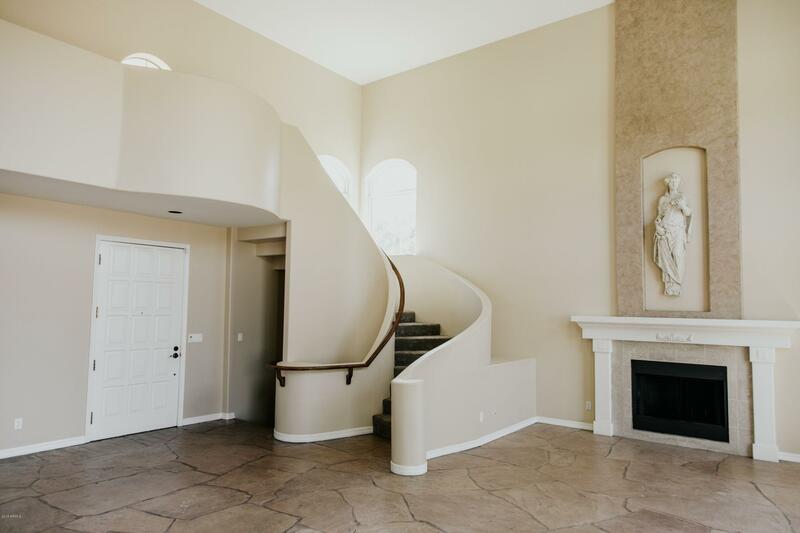 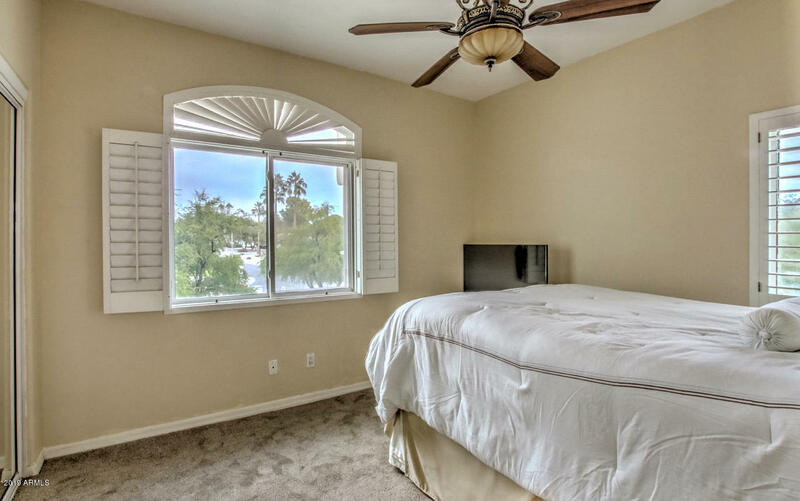 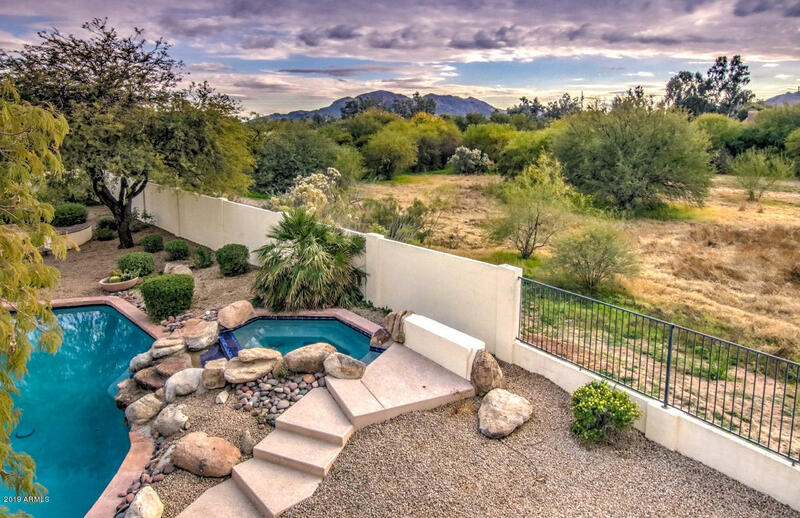 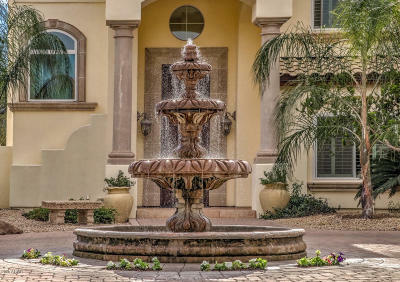 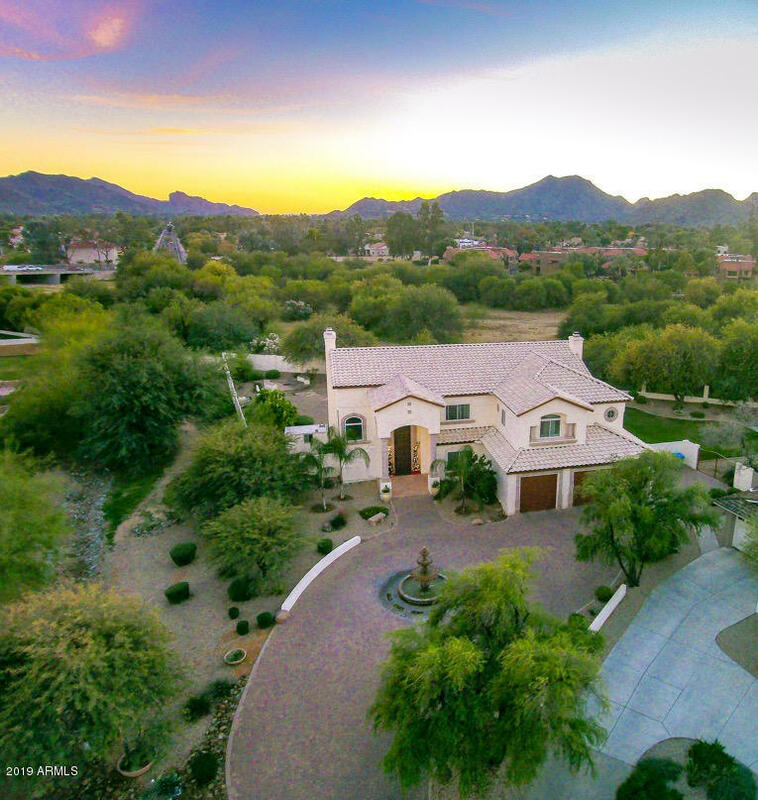 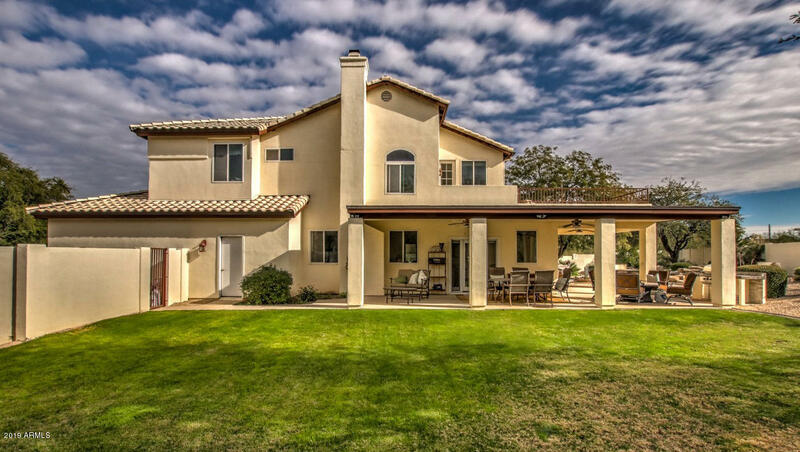 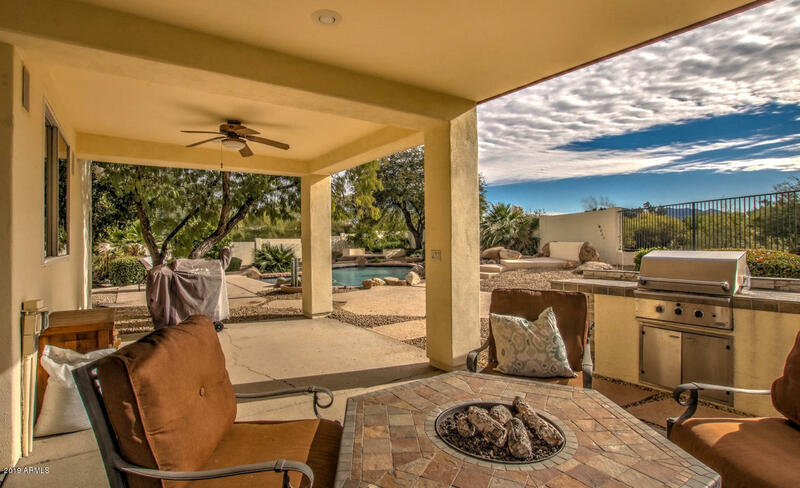 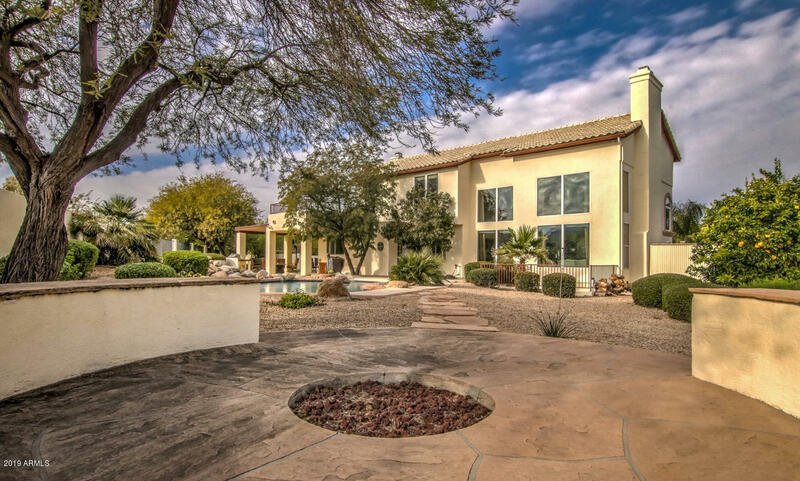 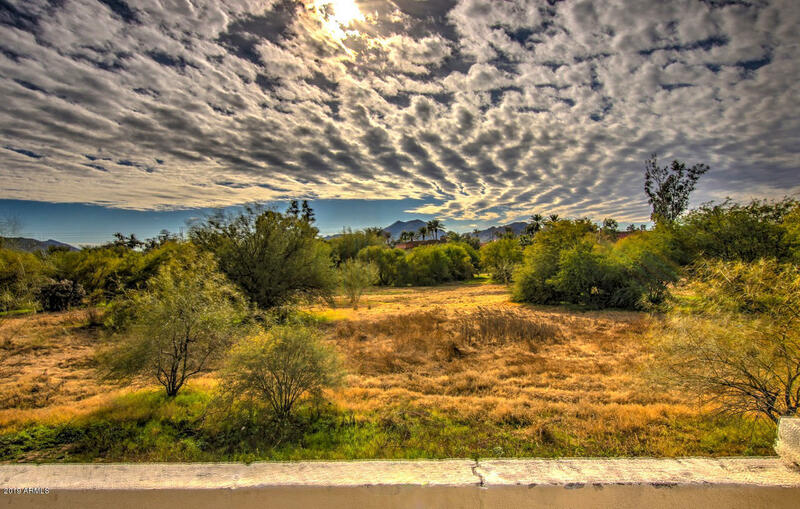 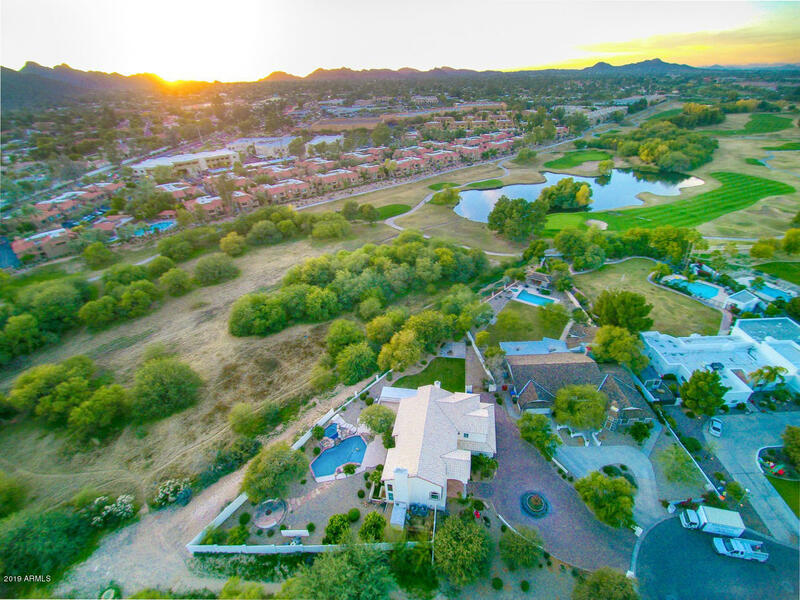 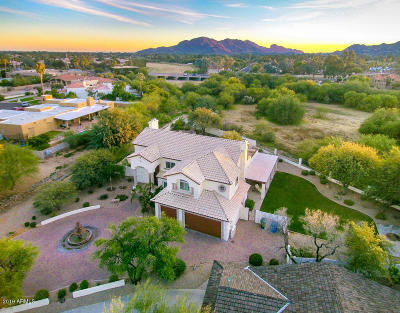 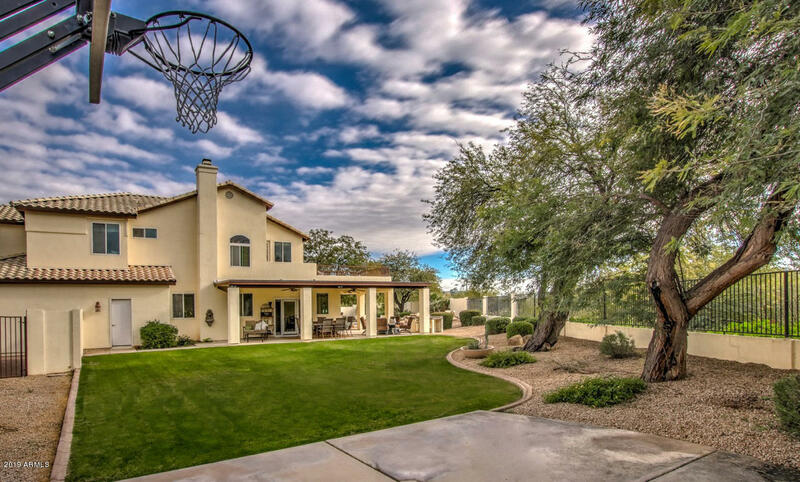 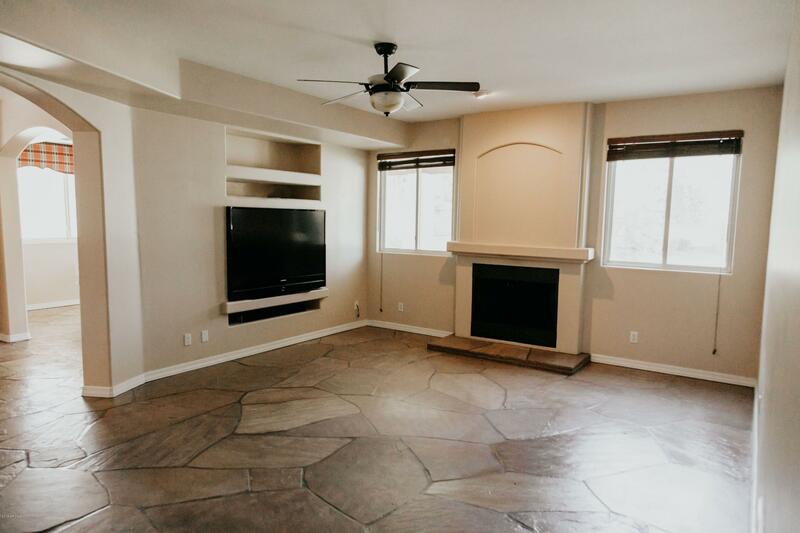 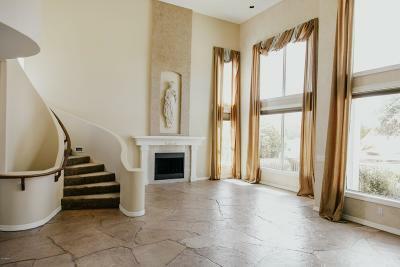 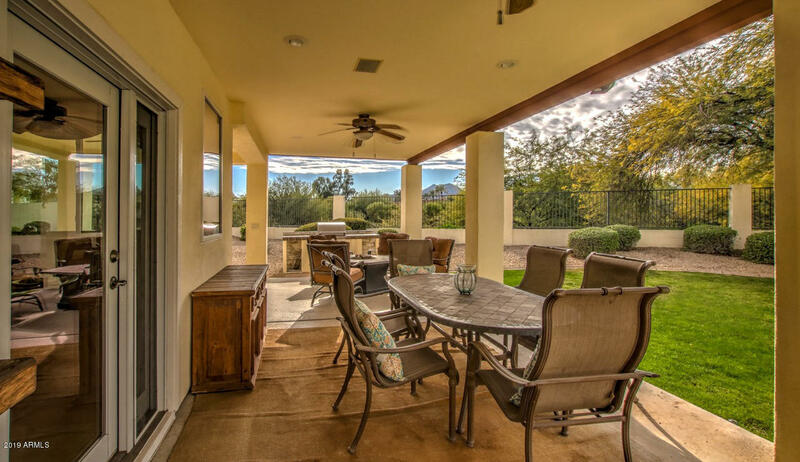 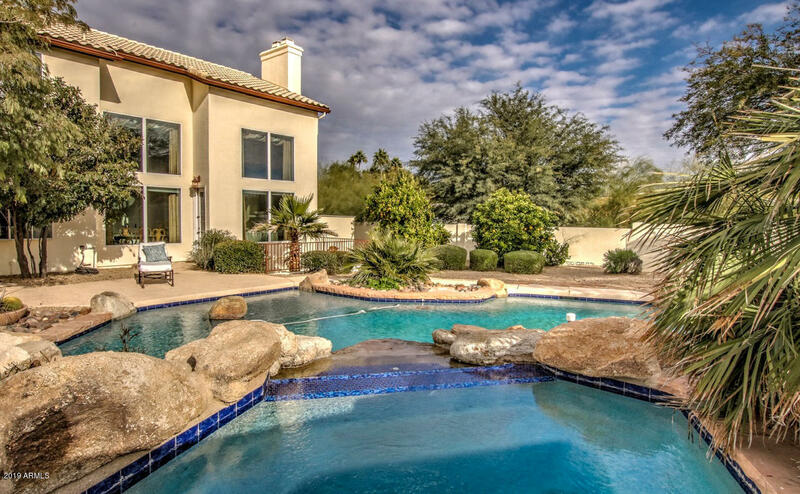 With this Mediterranean home you can enjoy the amazing views of Camelback Mountain and the Phoenix Mountain Preserve while still being in the heart of all of the wonderful amenities in Paradise Valley. 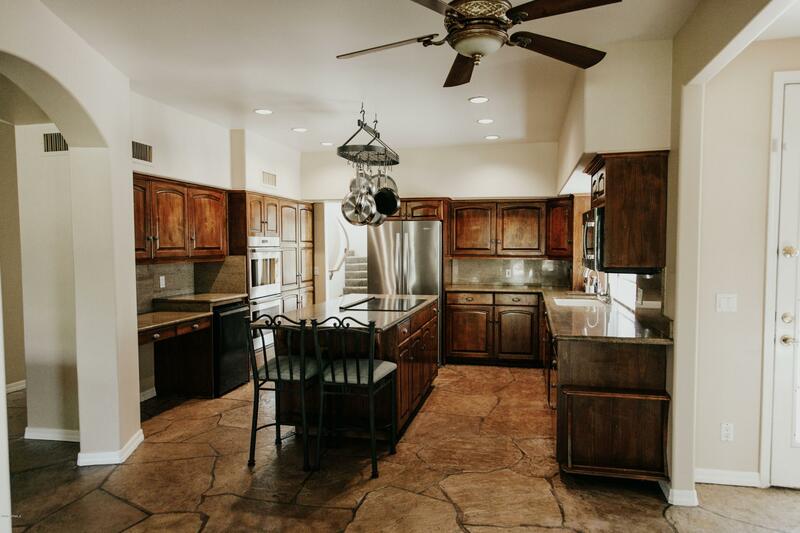 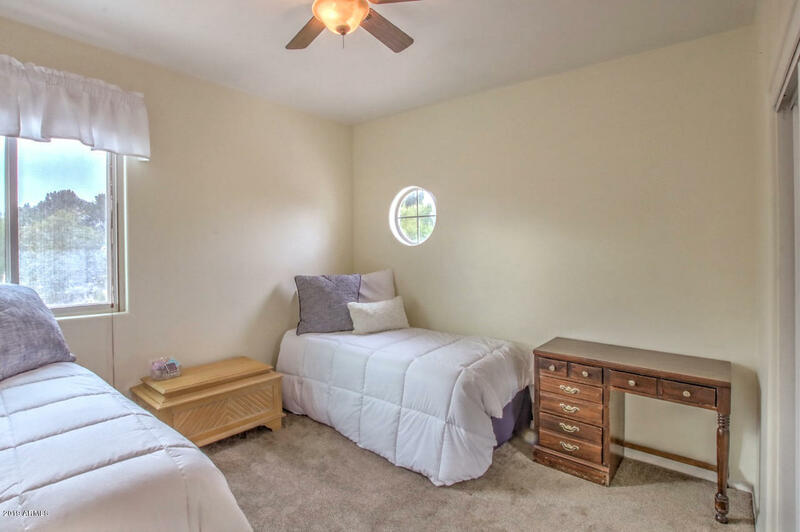 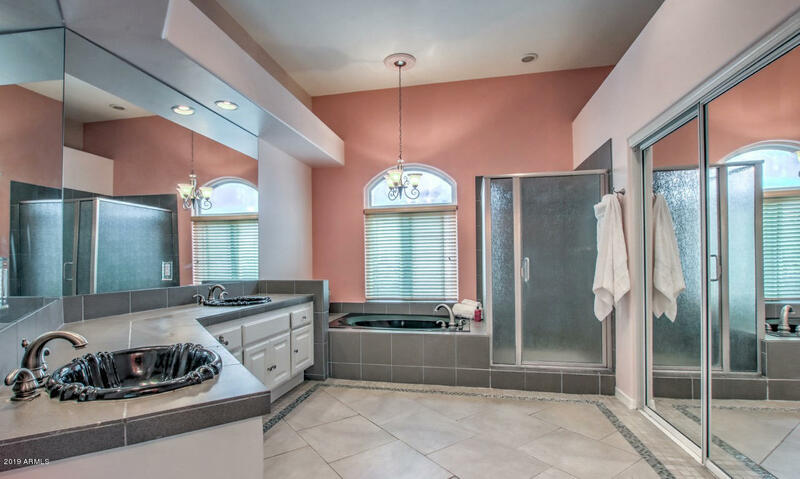 This home is situated on a quiet cul-de-sac at the end of one of the holes of StoneCreek Golf Course. Located in the 85254 zip code which includes outstanding schools of Sequoya Elementary, Cocopah Middle School and Chaparral High School. 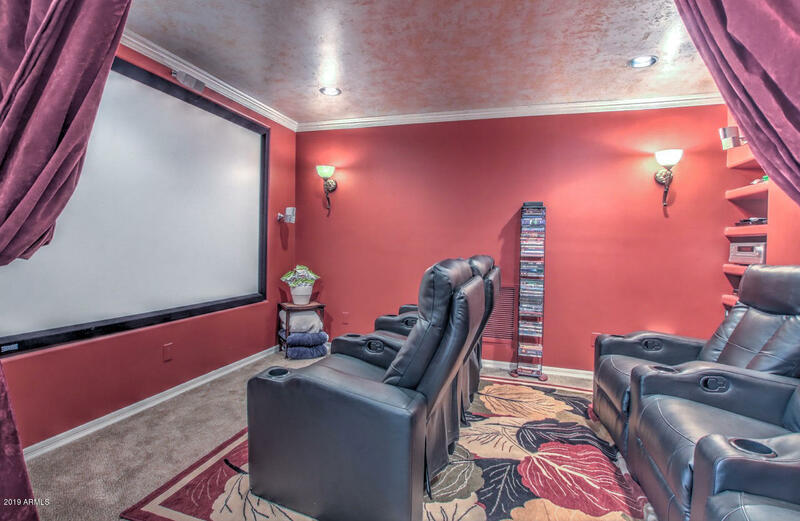 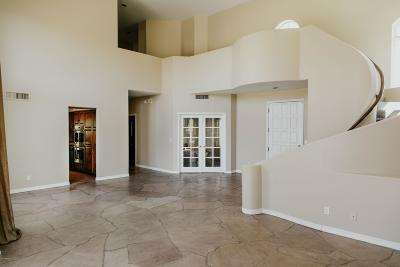 You must see the spectacular open entry, entertainer's kitchen and spacious basement which includes a theater, game room, and office/den. 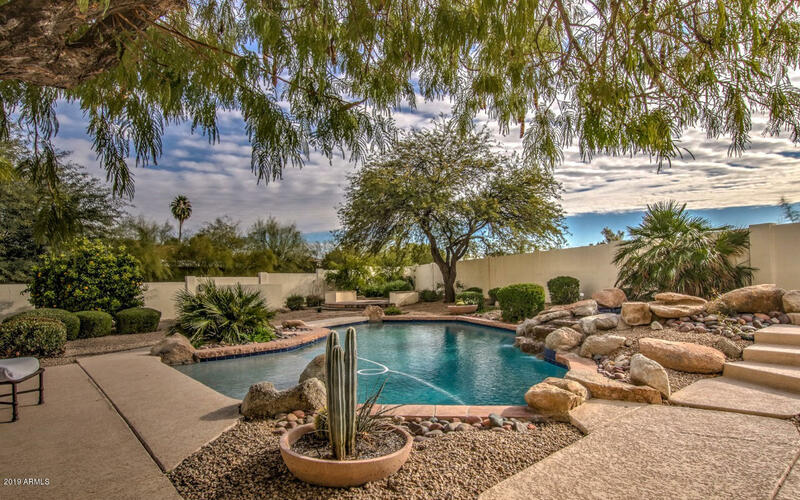 On top of it all, this home has been well maintained with a new roof in 2016, both AC units replaced in 2015, and a new pool pump in 2018. 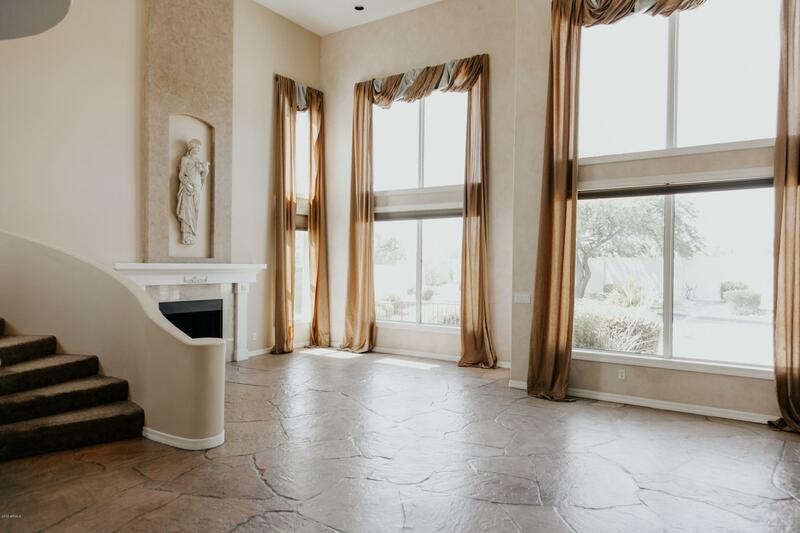 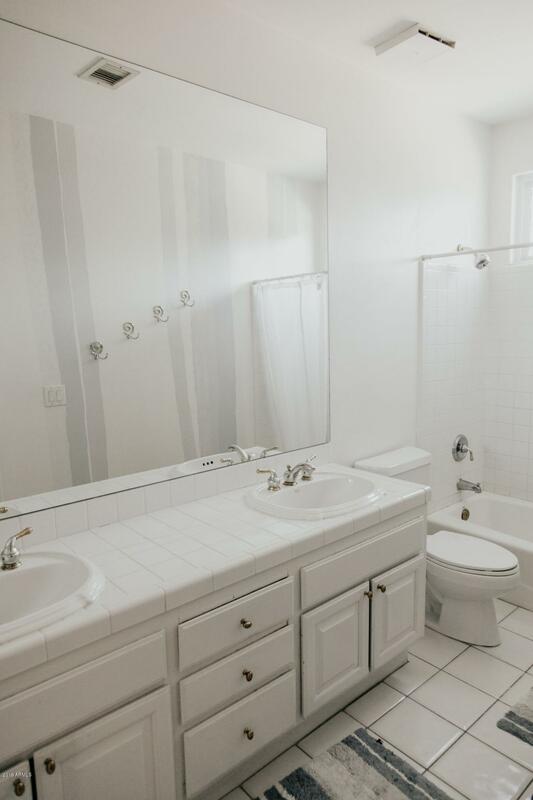 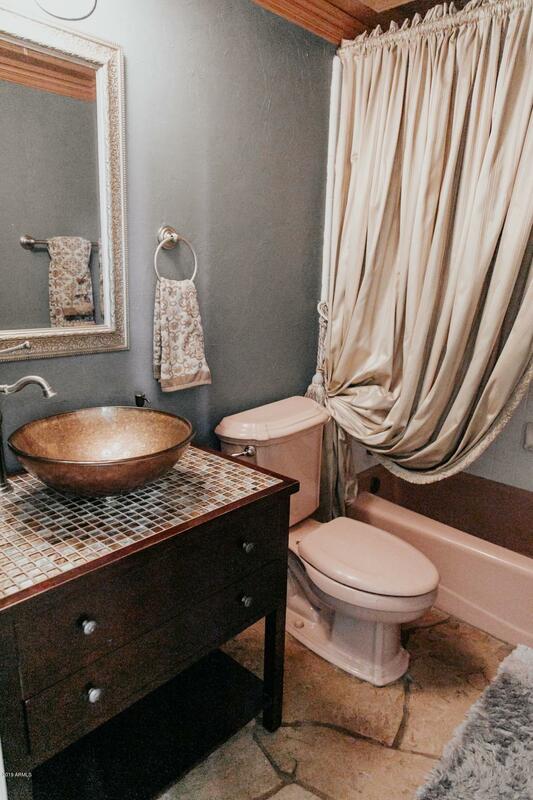 All this house needs is your personal touches to make it your perfect home.